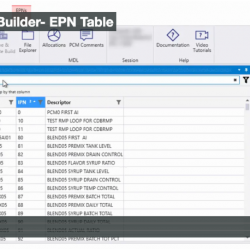 QUAKERTOWN, PENNSYLVANIA (March 20, 2019) – NovaTech, LLC today announced the latest release of its Augmented Manual Procedures (AMP™) software. 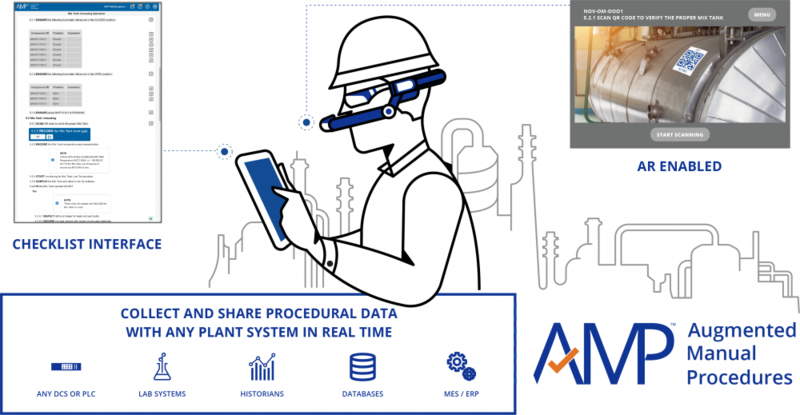 AMP software combines digital procedures, mobile applications, analytics, and automation into an Industry 4.0-enabled, connected worker platform that helps manufacturers mitigate the risks and consequences of incidents caused by human error. 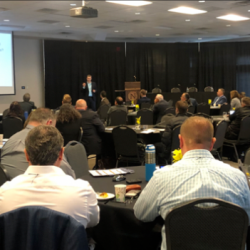 NovaTech sponsored the 23rd ARC Forum and OpEx in Energy, Chemicals, & Resources Summit. 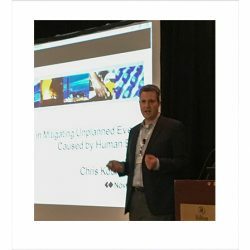 NovaTech Product Marketing Director, Chris Kourliouros, presented a paper entitled “New Paradigms in Mitigating Unplanned Events Caused by Human Error” on October 25th at the 2017 Texas A&M Mary Kay O’Connor Process Safety International Symposium.